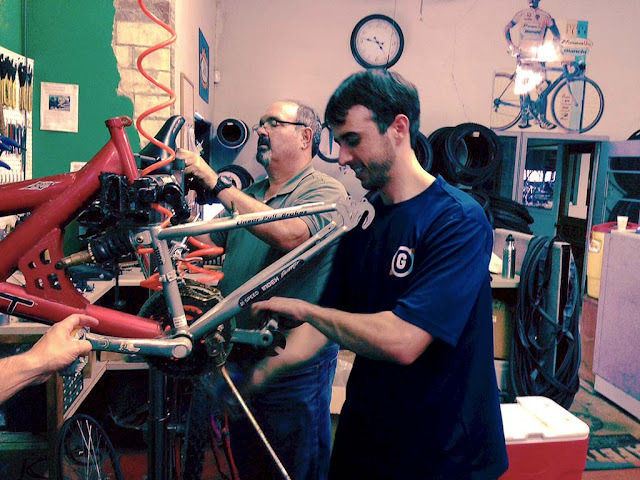 Garver employees recently volunteered in Little Rock at the shop belonging to Recycle Bikes for Kids, a charity specializing in collecting, repairing, and giving bikes to kids. 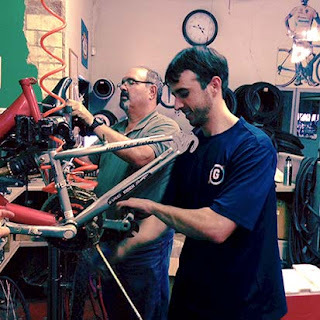 Employees aided in organizing inventory, changing tires, and dismantling all types of bicycles. The organization hopes to give out over 2,100 bicycles in 2015. If you have a bike to donate to Recycle Bikes for Kids, call 501.207.1696. To find out more about the charitable work Garver does, visit GarverUSA.com/GarverGives.